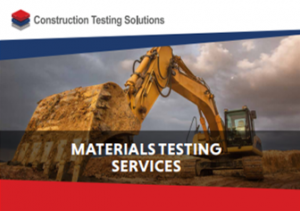 Construction Testing Solutions provides comprehensive, market-leading materials testing and inspection services to UK civil engineering and infrastructure clients in the North of England. This brochure outlines the vast list of services we offer throughout the UK, including our UKAS accredited services. Construction Testing Solutions were asked to attend site and carry out a series of highway cores, with DCP testing into the formation below to determine CBR % values. 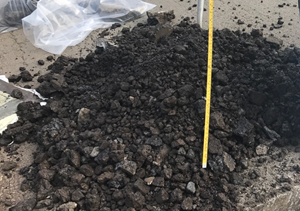 This case study shows how Construction Testing Solutions Laboratory testing helped clearly define any areas that contained coal tar within the bituminous layer. Strengthening works were being carried out on the tunnel section of Little Woodhouse Street, which runs beneath Leeds General Infirmary in the heart of the city. This case study highlights how the Construction Testing Solutions accurate and timely test results delivered confidence that the methods of works to be followed going forward were suitable to satisfy the stringent design requirements. 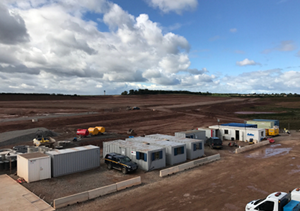 Construction Testing Solutions were asked to deliver a comprehensive earthworks testing package for the principle earthworks contractor. As a part of the contracts, we were asked to provide a self-contained, on-site, UKAS accredited laboratory. 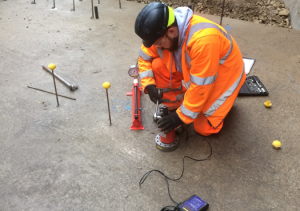 This case study highlights how Construction Testing Solutions established an on-site UKAS accredited soils laboratory; that was able to provide the rapid assessment and result turnaround required for this project. 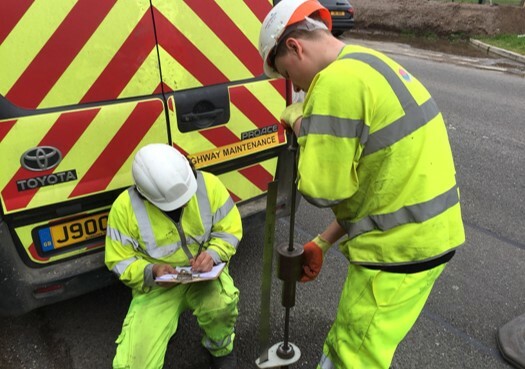 As part of the ongoing Road Recycling Works, Construction Testing Solutions were asked to carry out a series of field and laboratory tests to ensure the suitability of materials both during construction and in-situ recycling of the existing carriageway. This case study highlights how Construction Testing Solutions were able to conduct in situ and laboratory tests to determine the suitability of the recycled materials.